Bob is a partner with BeaconCFO Plus. He’s an accomplished finance, business development and project management professional who for 27 years held a variety of senior financial and commercial roles in the national and international businesses of BP, one of the largest independent oil companies in the world. During that time, he gained extensive experience in the implementation of project- and asset-based finance and joint-venture financing. Additionally, he developed strong skills in commercial contract negotiating, multidiscipline team management, financial and cash flow analysis and financial decision-making. Since retiring from BP and moving back to Northeast Ohio in 2011, he’s been applying those skills to small- and medium-sized companies (with $2–20 million in annual sales) and startups. He has experience working in a small-team company environment, taking on a variety of initiatives, including short- and medium-term cash flow budgeting and management, the implementation of growth plans, company valuations, negotiations with external investors and business development plans. Bob received a BSc (Hons) in economics & accountancy from Southampton University, England and an MA in transport economics from Leeds University, England. Bob has one daughter and resides in Copley, Ohio. Our partner, Tom Gentile passed away in April 2018. 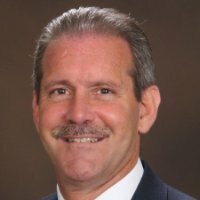 BeaconCFO Plus lost a valuable colleague, mentor, and friend. He will be missed by all of us at Beacon. Please contact Steve Lash for information on our services at s.lash@beaconcfoplus.com or 216-956-1058. 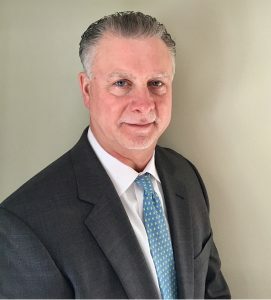 Dave has over 35 years of experience in manufacturing, construction and real estate development and nonprofits (primarily with privately held businesses) with extensive experience in strategic planning, IT management, human resources, working capital and cash flow improvement, bank financing, acquisitions and cost accounting. 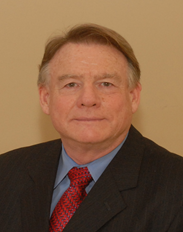 Dave received his BSBA in accounting from Bowling Green State University and is a CPA (Inactive) and CGMA. Dave and his wife Cindy have one daughter and reside in Akron, Ohio. Dan has over 35 years of diverse experience providing senior financial management to small, mid-sized and large international businesses. He has a strong background in forecasting, budgeting, business strategy, cost accounting, human resources, financial analysis and debt refinancing. 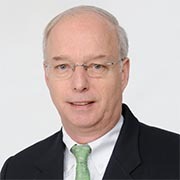 Dan has served as CFO for Air Maze Corporation, Capital Five Investments LLC and Graphic Flexible Packaging. He has driven and delivered rapid and sustained topline growth and bottom line profits for start-up, turnaround and high- growth corporations. Dan has played a leading role in the financial success of corporations by conducting in-depth research and analyses, keeping abreast of industry regulations, and recommending and implementing shifts in strategic direction, including mergers, acquisitions and divestitures. Dan received his BSBA in accounting and his MBA in management from Robert Morris University in Pittsburgh, Pennsylvania. Steve is an experienced executive with over 35 years of progressive management experience in the manufacturing and service industries. His expertise includes managing new business start-ups from concept through implementation, as well as emerging and mature companies. Steve has positively impacted business growth and profitability through cash flow and working capital management, budgeting and forecasting, analysis of product and service line profitability and implementing operational improvement programs. He is knowledgeable in all areas of profit and loss responsibility, and is a skilled business administrator managing privately and publicly held businesses. 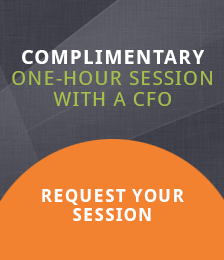 Prior to BeaconCFO Plus, Steve spent 20 years working for privately held businesses as a CFO with financial and operational responsibilities. He has worked with distribution companies in the consumer products industry, manufacturing companies in the paint and food industries and service companies in home and alternate site healthcare, insurance and commercial security industries. Steve received his MBA from John Carroll University and a BBA in accounting from Ohio University. Steve and his wife Jan have 3 sons and reside in Moreland Hills, Ohio. Larry has more than 35 years of experience in manufacturing, distribution, wholesale, retail (brick-and-mortar) and direct marketing (catalog and online), mergers and acquisitions and tax. He has held CFO and general counsel positions for a broad range of small to multinational public, private, family-owned or private equity–owned businesses and start-ups on a full time, interim, part-time or project basis. Larry has worked in the paint and specialty chemicals, steel, rubber, plastics, apparel, trucking and equipment rental industries. Larry is active in Rotary International, animal rescue and his local parish council. Larry received his JD from Cleveland Marshall College of Law and his BA in accounting from Thiel College. He is also a CPA (inactive). Larry, his wife Loretta, three sons and daughter reside in Novelty, Ohio. 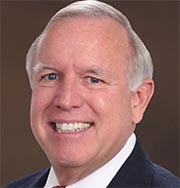 Lute is an experienced executive who has worked with a variety of companies throughout his 35-year career. His clients have included manufacturing, chemical, environmental, agricultural and IT companies. He’s experienced in strategic planning, operations and supply chain management, IT management, operational improvement and cash management. Prior to joining BeaconCFO Plus, Lute held a variety of senior positions in industry and management consulting. 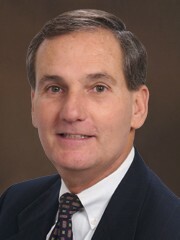 He serves on several nonprofit boards in the Cleveland area. Lute received his MBA from Western Michigan University and an AB from Lafayette College. He resides in Cleveland Heights with his wife Lynn. Don has a BBA in accounting and finance from Eastern Michigan University. Don and his wife Kathy have 4 children and reside in Canfield, Ohio. Graham has a diverse background in financial management, serving as treasurer, CFO and in general management at variety of companies, ranging from multinationals to start-ups. He has experience in the oil and gas, chemical and engineering industries, and owned his own professional services company, from which he successfully exited after five years. 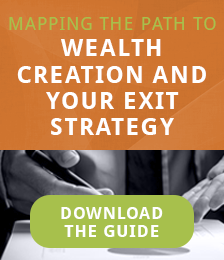 Additionally, he has raised over $12 million in new equity for start-up companies, and has experience in strategic and business planning, cost analysis, HR policy management and contract negotiation and drafting. Graham received his LL.B from the University of Manchester, England. He was a founder member of the U.K. Association of Corporate Treasurers, and serves on the board of the British American Chamber of Commerce, a nonprofit whose mission is to promote international trade and investment. He and his wife Rosemary reside in Chagrin Falls, Ohio. 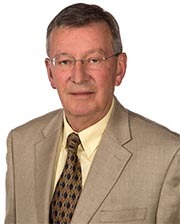 Pat has over 35 years of experience in Construction and related industries, with a background in accounting and finance, tax planning, strategic planning, human resources, information technology, risk management, operational improvement and cash management. He spent 10 years with an international accounting firm specializing in privately held businesses, providing consultation on accounting, taxation, wealth and family planning matters. 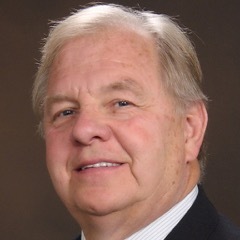 For 25 years, Pat served as Treasurer, Chief Financial Officer and Principal of a multi-state Design-Build and Construction Management firm where he was responsible for the accounting and finance functions, safety and risk management, HR, IT and strategic planning. Pat has a BBA in Accounting from Cleveland State University and is a CPA (Inactive). 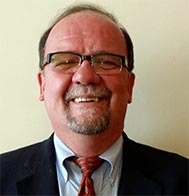 He has been a volunteer and Board member with the Cleveland Catholic Diocese for over 25 years, as well as other Catholic organizations including his parish finance council. Pat and his wife Andrea have three daughters and live in Medina, Ohio.